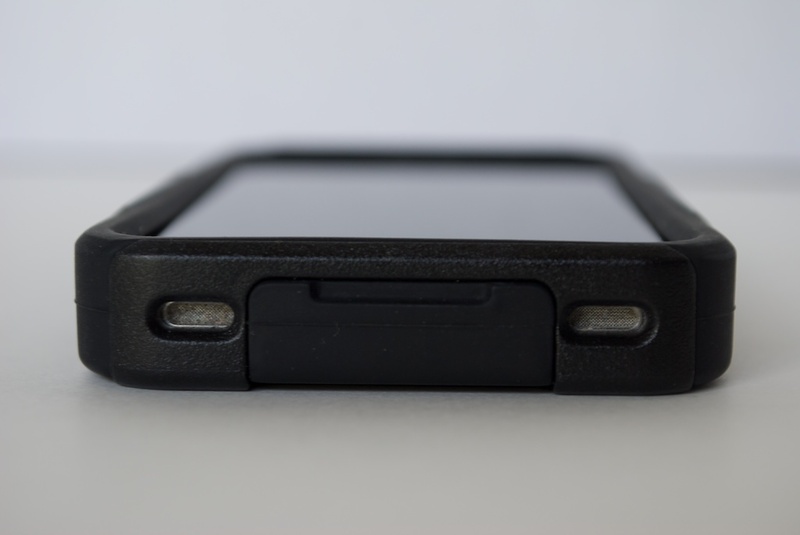 A few months ago, I reviewed the OtterBox Commuter TL case for iPhone 3G/3GS, and I liked it enough to use it everyday, that was until I got my iPhone 4. I got the Apple Bumper case from the free case deal, but I felt like I was lacking real protection. Thankfully, OtterBox has sent me their new Commuter for iPhone 4. It’s got the same plastic over rubber protection, but with a new serious style. 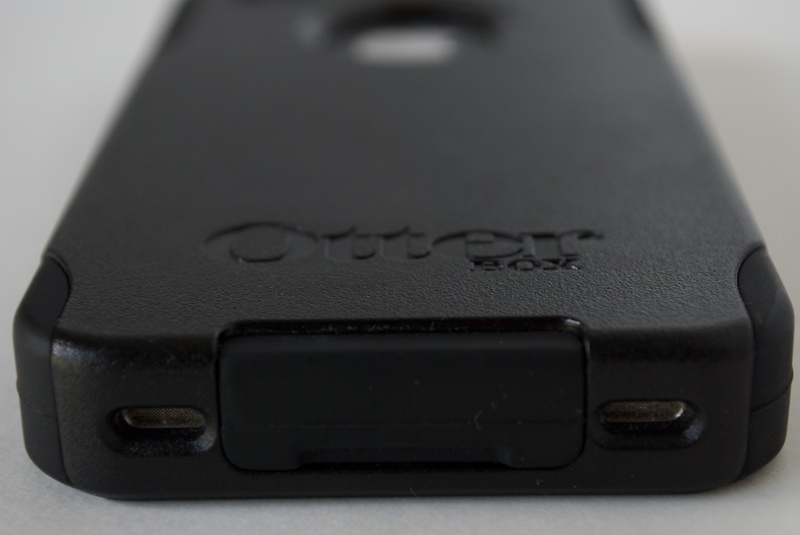 Read on to find out why the OtterBox Commuter might be the case for your iPhone 4. “With all of the new features the iPhone® 4 has to offer, you definitely want to protect it. 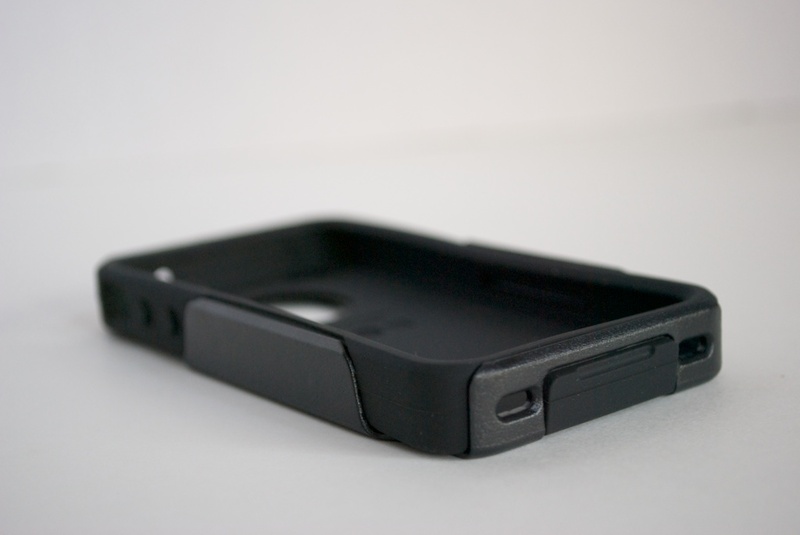 The OtterBox Commuter Series case for iPhone 4 is what you need. With three layers of protection (including a self-adhering screen protector), worrying about scratches, bumps and shocks will be completely unnecessary. 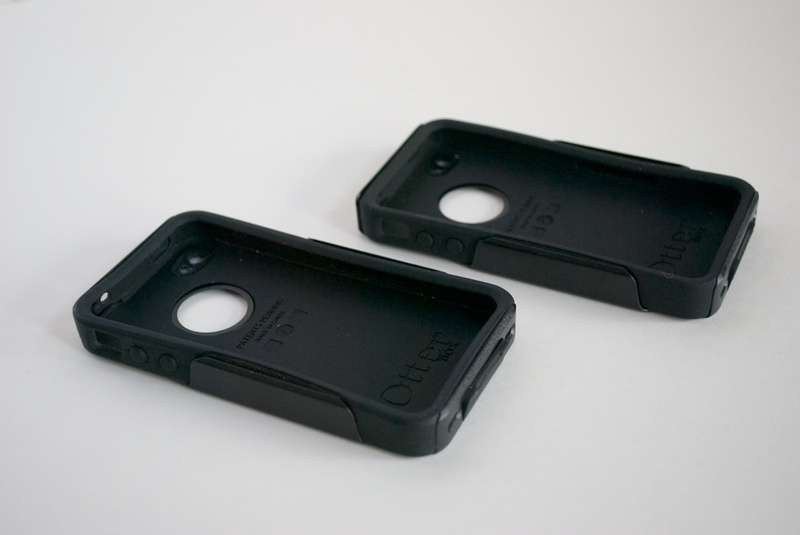 Nothing beats OtterBox cases when it comes to quality and toughness. The new OtterBox Commuter comes in a more eco-friendly packaging than the previous model. Instead of the standard plastic packaging, Otterbox went with something that looked a bit more rugged and serious. This still of packaging is even easier to open, which is really nice. Installing the screen cover was just as easy as before, which was nice. Just like the previous model, a rubber case goes on first and is followed by a plastic case. 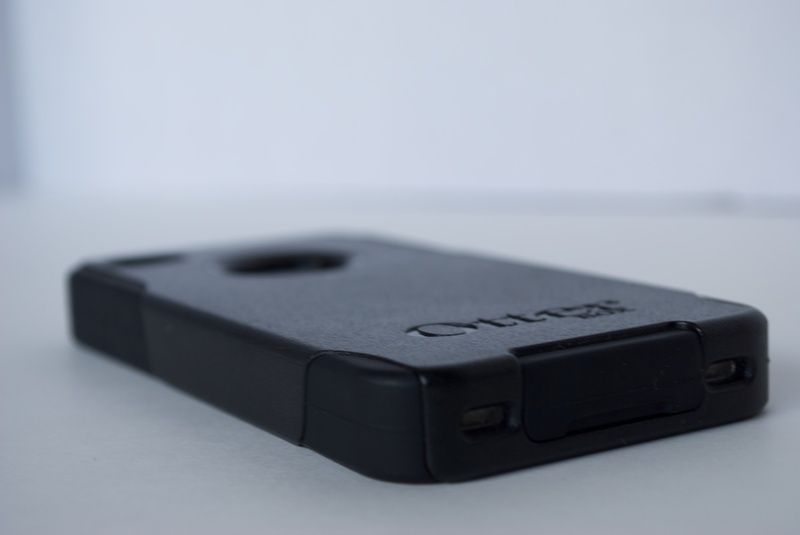 This time around, the plastic is solid black, no longer clear, and the plastic wraps around all four sides giving making a real snug and protective fit as with any OtterBox case we have seen. After a few days of use, I have to say I think this is a real improvement over the previous model, save for one exception which I’ll discuss in a moment. The iPhone 4’s new flat squarish design allows the Commuter to really wrap around the corners and give the phone a real solid feel. The new plastic also has a more rugged texture as well as feeling like a different type of plastic altogether. The rubber plugs that go fill the headphone jack and cover the dock port are just as good as before. As I mentioned before, there was one small problem I had with the case. This problem is somewhat minor, but can be very annoying. The plastic bit that goes over the top near the ear speaker is rather sharp and bother’s my ear when I talk on the phone. this can be fixed with some readjusting, but it never really goes away. I could sand it down, but this shouldn’t have been there to begin with. 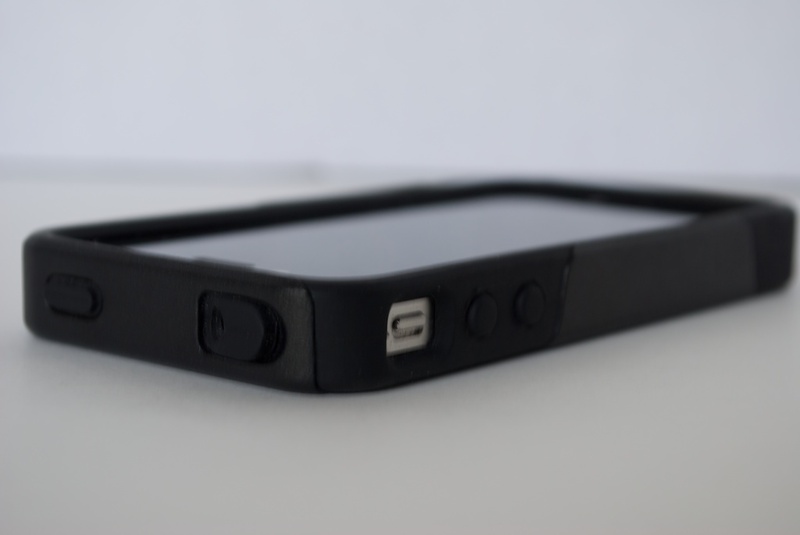 Overall, I found the new OtterBox Commuter for iPhone 4 to be a very good case, and I highly recommend it. Remember that sharp edge problem I had? Well it turns out a lot of people did too, and OtterBox has just sent us the updated model. Below are a few shots of it. As you can see, there isn’t much of a difference visually. In fact, I got them both mixed up. But luckily, the I as able to tell the difference by feeling for the sharpness on my ear. So, if what I said about the sharp edges on the case turned you off, you can now rest easy. 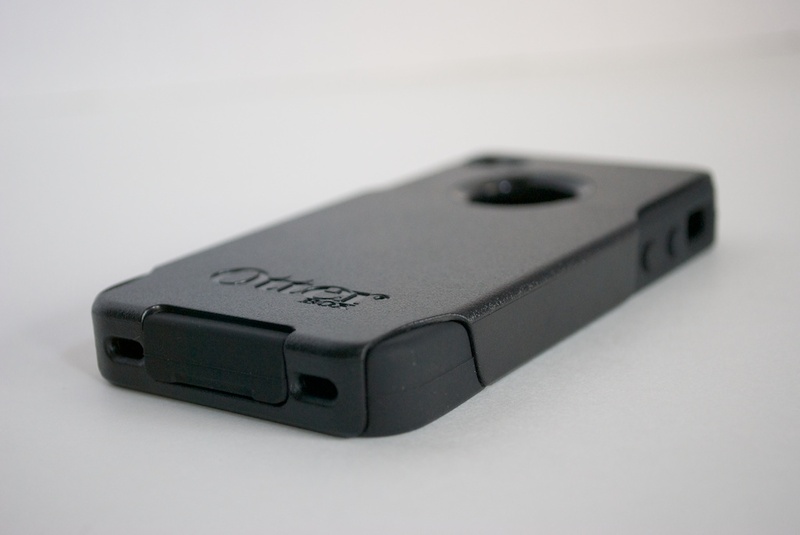 The OtterBox Commuter for iPhone 4 is fixed, so go get one.